.22 LR, 9mm, .45 ACP, 5.56 NATO, and .308 Win seem to get all of the glory. But there are dozens of other cartridges that are worthy of our attention. .17 HMR is just one of them! .17 Hornady Magnum Rimfire, or .17 HMR, is a comparatively young cartridge that made a huge splash when it first came on the market over a decade and a half ago. The round’s popularity isn’t surprising. It’s one of the fastest and most accurate rimfire cartridges currently on the market. Yet a lot of people still aren’t very familiar with the .17 HMR or what it can do. So what do you need to know about this relative newcomer? I’ve put together this guide to tell you! Now let’s get started. .17 HMR is, as the name would suggest, a rimfire cartridge that first hit the market in 2002 and is used primarily in rifles, but also in some revolvers. Also as the name would suggest, .17 HMR was developed by Hornady with assistance from Marlin and Ruger. The design was inspired by rounds created by hobby rimfire cartridge makers, or wildcatters, who were attempting to develop a round with similar ballistics to the Remington Magnum Rimfire, or 5mm RMR, because of its speed and flat trajectory. The developers designed .17 HMR to be a high-velocity cartridge that was also accurate and dependable. The .17 HMR is a necked down version of the .22 Magnum and generally uses a 17-grain bullet, though you can also find rounds with 20 grain and 15.5-grain bullets. Though .17 HMR was designed to replicate the ballistics of the 5mm RMR. But the .22 Magnum cartridge was instead used as the parent case because it was more widely available, was stronger than other .22 cases, and wouldn’t require significant changes to existing rifle and magazine designs like the 5mm RMR would thanks to its unusual head. 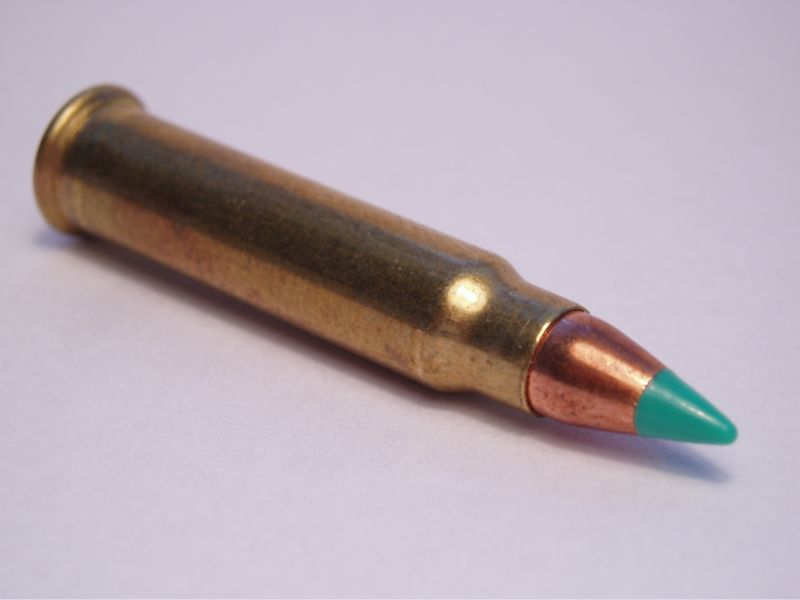 .17 HMR is available in hollow point, soft tip, and full metal jacket (FMJ). 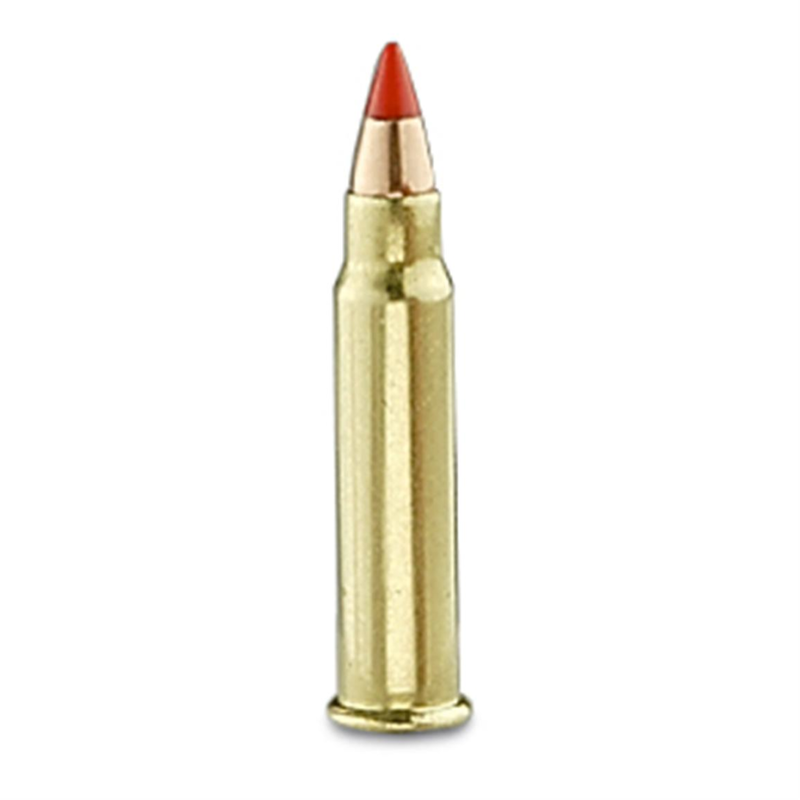 .17 HMR is primarily used for mid-range small game and varmint hunting. The bullet’s velocity and accuracy make it ideal for hunting rabbit, possum, and raccoon from up to 200 yards. 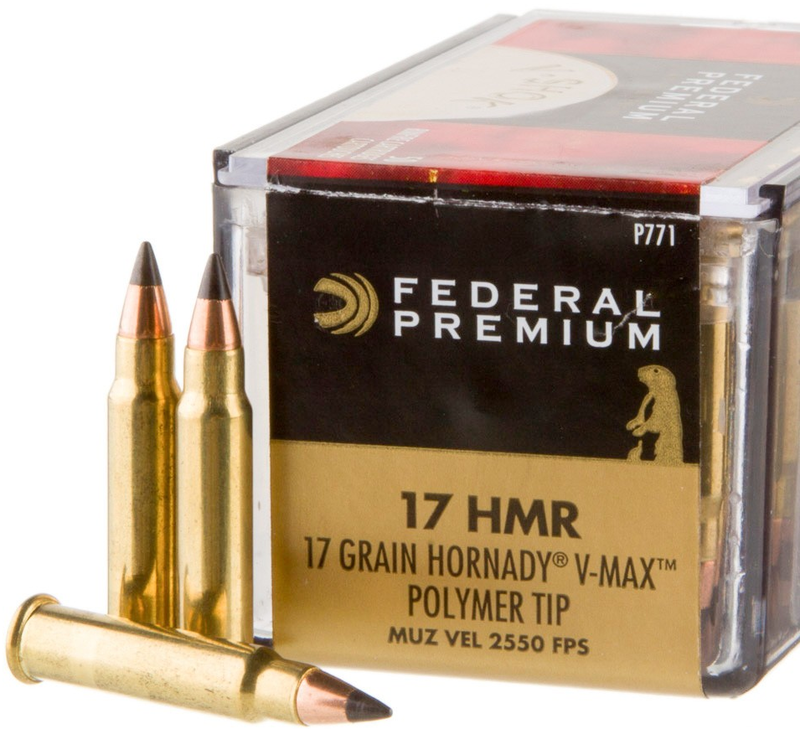 The round’s high energy can make it a bit too destructive for hunting varmints like squirrels and chipmunks, but if you’re not particularly concerned with preserving the body then .17 HMR can be a great choice. Skilled marksmen have used .17 HMR for larger game like hogs and coyotes, but it takes a hell of a shot and a range within about 50 yards to pull it off. The other major use for .17 HMR is for plinking. .17 HMR is a great option for a day at the range. It balances affordability with speed and accuracy. It’s also relatively quiet compared to larger ammunition, though it is louder than its main competitor, .22 WMR. 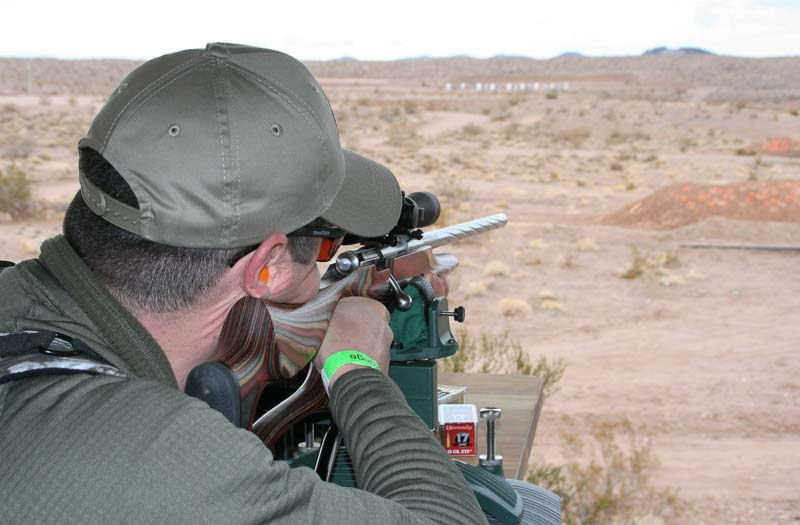 .17 HMR’s primary limitation is its susceptibility to wind. With a 10 mph crosswind, a 17 gr .17 HMR bullet will drift about 3 inches at 100 yards and around 15 inches at 200 yards. However, while this is certainly a significant amount, it’s less drift than occurs with .22 WMR. Still, because of its susceptibility to wind, .17 HMR isn’t really used for competition shooting. Now that you know a bit about .17 HMR and what it’s useful for, let’s talk about some of my favorite HMR rounds for plinking and hunting. Since it’s not used for competition, there aren’t any match specific rounds, at least that I know of or could find online. Tell me in the comments if you know about a match round that I don’t. 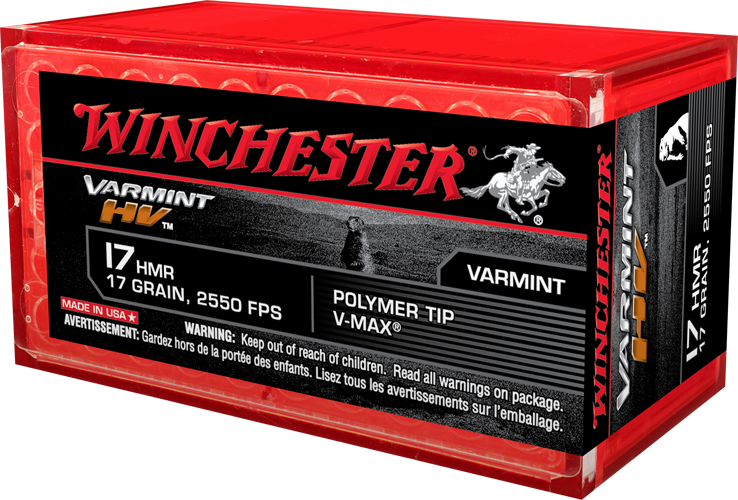 When it comes to plinking ammo, my favorite .17 HMR rounds are Federal Premium V-Max Polymer Tip and Winchester Varmint. I don’t want to spend much on plinking ammo, so I like that these rounds are super affordable but also have respectable accuracy, velocity, and energy. Both of these are great ammo picks, normally I just grab the cheaper option since I love both equally. 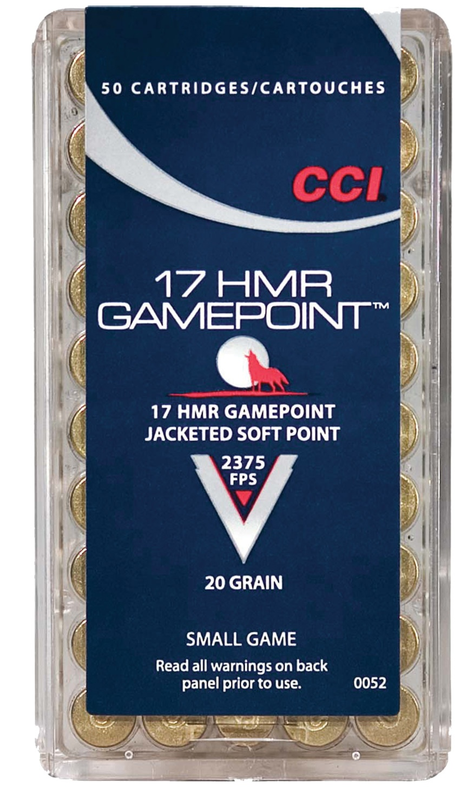 For hunting, either Hornady Varmint Express or CCI Gamepoint is the way to go. 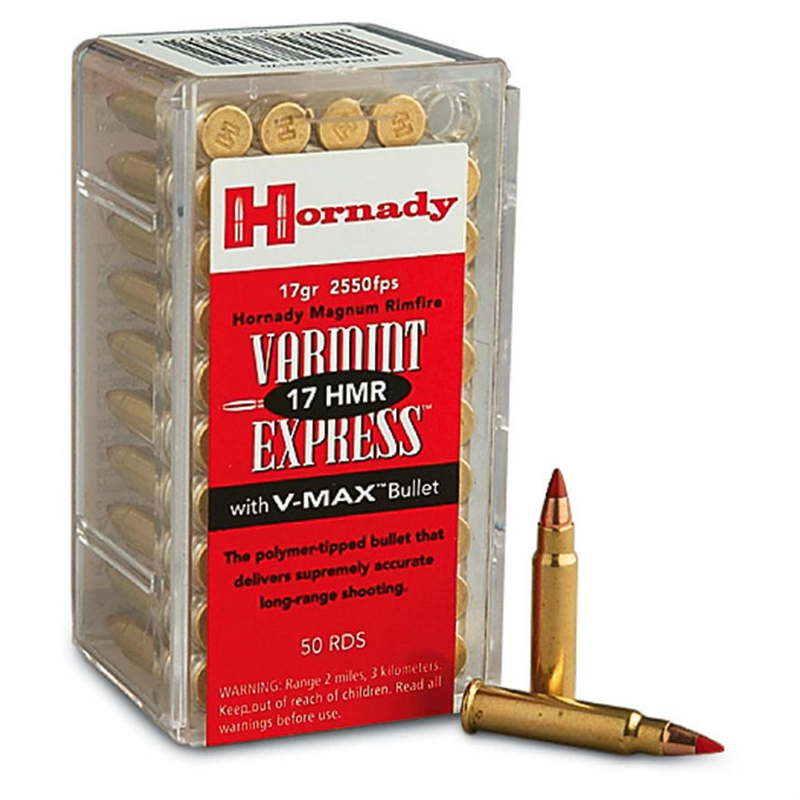 Hornady Varmint Express is the OG of .17 HMR, and it shows in the excellent quality at an affordable price. Whether you go with 15.5 gr, 17 gr, or 20 gr, the soft tip offers superior accuracy alongside impressive expansion. 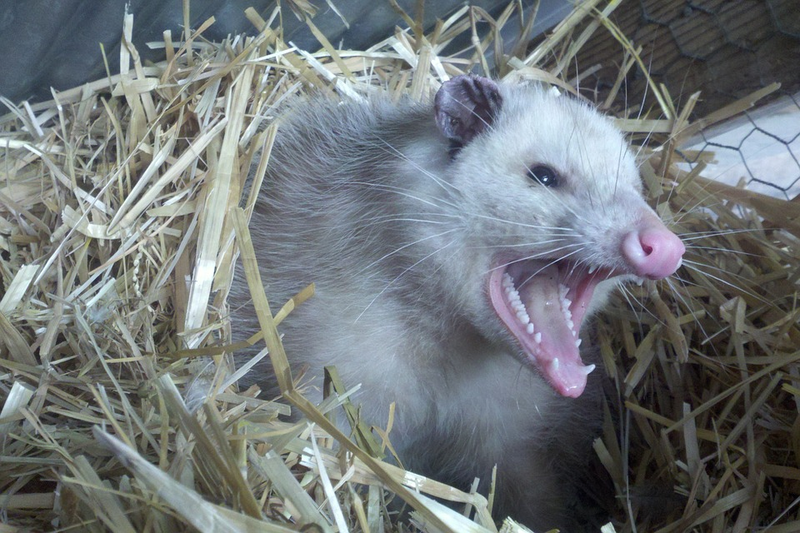 Of course, that expansion means this ammo is best used for pest control. CCI Gamepoint is better if you want to preserve your game. It’s a full metal jacket round that expands minimally to protect your meat. It’s also incredibly accurate, with a max rise of only 0.6” when sighted for 100 yards. Of course, even the best ammo is useless without something to shoot it out of. Fortunately, I’ve also assembled some recommendations for something to make that ammo go boom. Handgun choices for .17 HMR are a bit limited, but there’s no shortage of rifle choices, so let’s start there. Of the many rifle options in .17 HMR, two of the most widely recommended are the Ruger 77/17 and the CZ 455 American. The Ruger 77/17 was designed by Ruger specifically for .17 caliber ammo and is available in .17 HMR, .17 WSM, and .17 Hornet. The Ruger 77/17 is a classically styled bolt action rifle with plenty of modern touches. It has a stainless steel action, cold hammer forged barrel, and a detachable rotary magazine. It also has built-in sling swivel mounts to make this rifle easier to carry, even when trekking through the underbrush, as well as integrated scope mounts on the steel receiver and included scope rings. What’s your take on the Ruger? I’ve talked about the CZ 455 American before in my list of .22 LR rifle recommendations and I’m listing it here for the same reason. The 455 American has an interchangeable barrel system that allows you to shoot .17 HMR, .22 LR, and .22 WMR using the same receiver. You can start with just the receiver and a pre-attached .17 HMR barrel or a combo that contains the receiver, the .22 LR barrel, and the .17 HMR barrel. You can then buy whatever additional barrels you want separately. For more info on the CZ 455 American and to hear a Canadian repeatedly pronounce the letter Z, check out the video below. Handgun choices in .17 HMR are fewer and almost exclusively revolvers. The Taurus Tracker is one such revolver. This is a durable revolver great for hunting small game! It has a textured rubber grip to help you keep maximum control over the weapon in all kinds of conditions and has a seven-shot capacity, giving you an extra shot before you need to reload when compared to most revolvers. The Tracker also has an excellent safety mechanism. The gun can be locked with a key at which point the revolver can’t be cocked or fired and the manual safety can’t be disengaged. When you’re ready to use it again, you can unlock it and get going. The same key can be used for any Taurus revolvers or pistols. Now that you know more about .17 HMR, I want to hear from you. Have you done much shooting with .17 HMR? What are your favorite .17 HMR rounds and firearms? What other less common rounds do you wish were more popular? If you’re interested in other obscure or mainstream calibers then you’ll want to check out our Ammo & Reloading Guide! The post .17 HMR [Complete Guide] appeared first on Pew Pew Tactical.